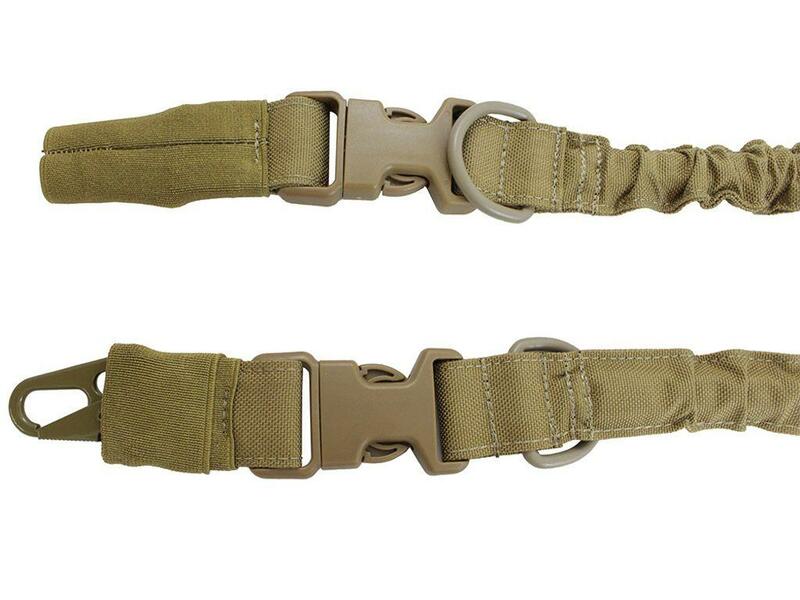 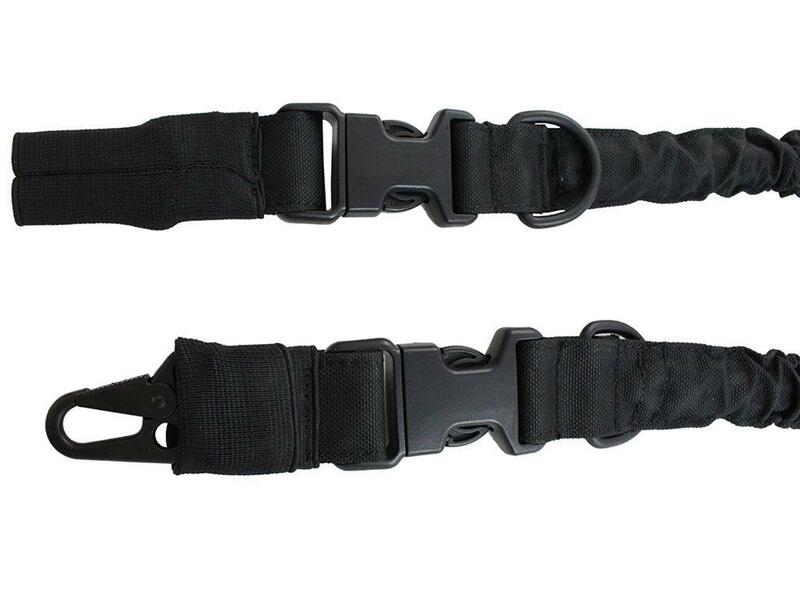 Gear Stock Two-Point Bungee Sling | ReplicaAirguns.ca | New Website! 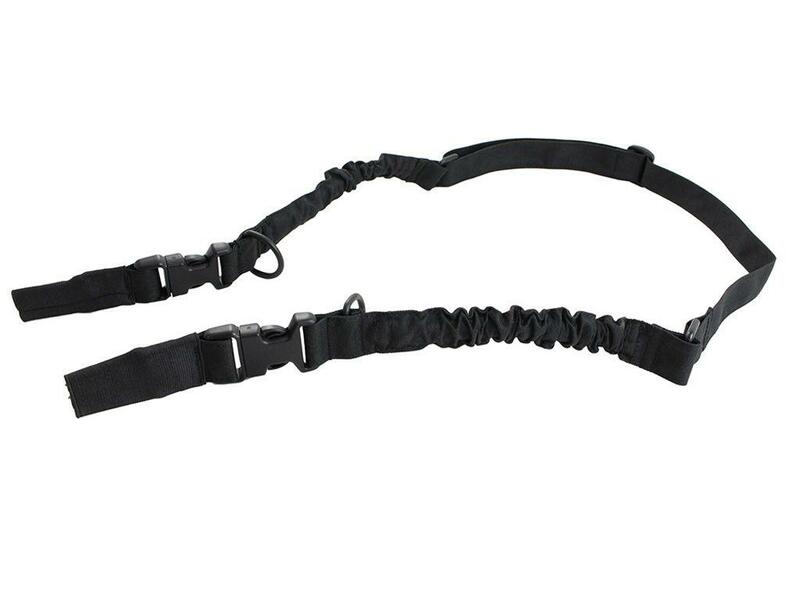 Comments: Carry your rifle any way you like with this Gear Stock bungee sling. 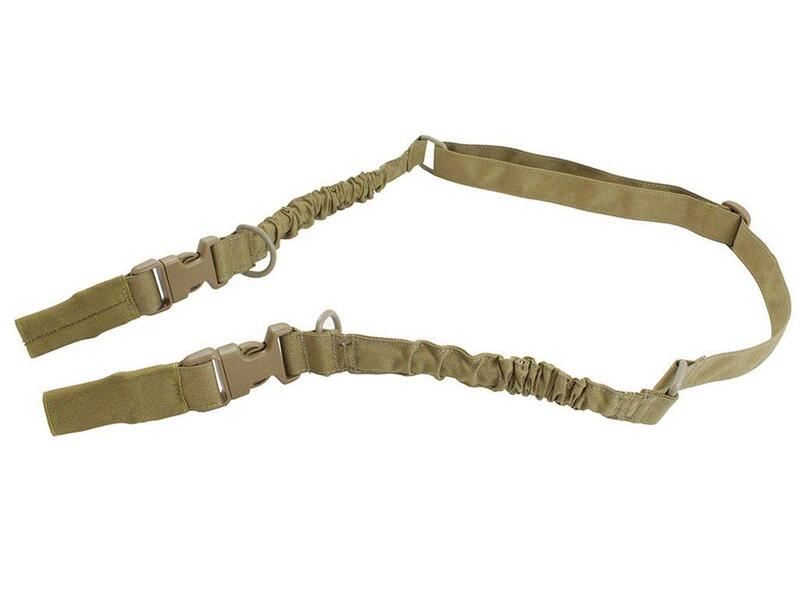 It features an adjustable design that funcitons as both a single point and two-point sling. 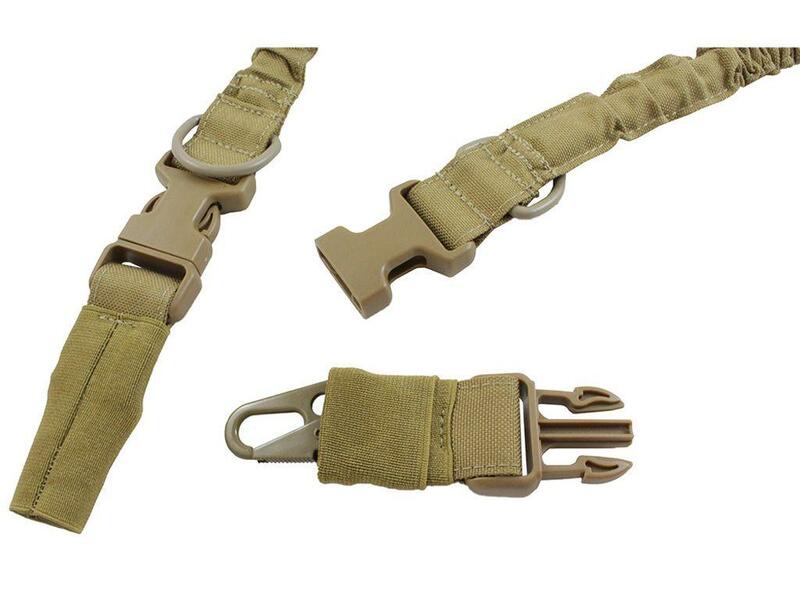 Connect the HK snap hooks to either end of your rifle or to one of the D-rings to change your setup quickly and easily.